The Prodigal Son - The parable of the Prodigal Son is for many Christians their favorite story told by the Savior. In this message, Jim Lewis describes the rejection of the father by his son, his utter ruin, his repentance towards God, and the welcome reception and restoration afforded by the father's merciful heart. One of the descriptions of the Messiah that was given in the book of Isaiah was that He would be called "Wonderful, Counselor." But with that title comes a call to us. In this message, Pastor Steve exhorts and encourages men and women to answer the call to humble our hearts and submit to Jesus who is our Wonderful Counselor. For the past 30 years, Pure Life Ministries has been guiding men into freedom from sexual sin and into a relationship with God. 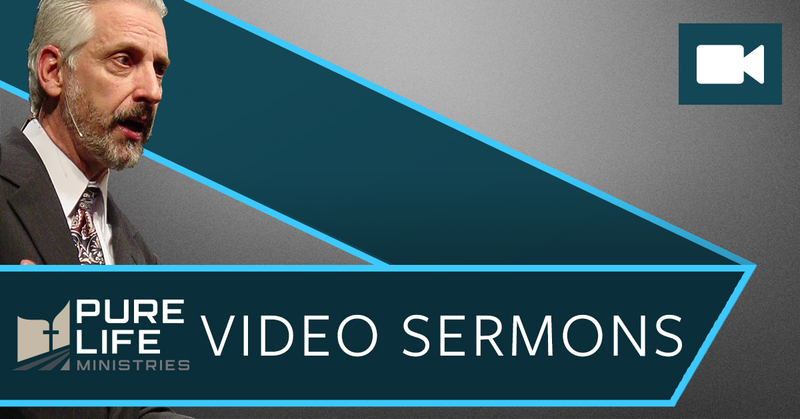 These sermons, from the residential campus chapel, get to the root issue of sin as well as guide believers into a vibrant life in God.